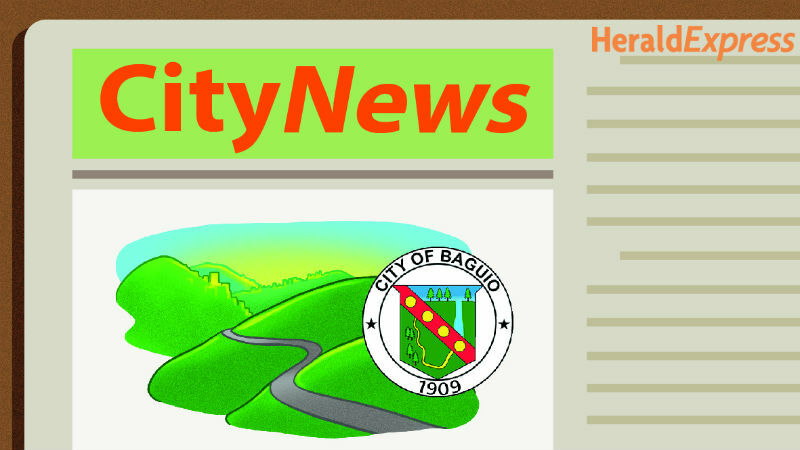 BAGUIO CITY – Mayor Mauricio G. Domogan said the city government and the tourism department were not consulted in the unilateral action of the National Historical Commission of the Philippines (NHCP) TO DECLARE Burnham Park as a historical site and landmark, saying such NHCP action is showing the absence of coordination among concerned government agencies and local governments relative to the handling of heritage sites. The local chief executive was visited by representatives from the Tourism Infrastructure and Enterprise Zone Authority (TIEZA) who informed him that the agency in charge of the whole Burnham Park has not been consulted about the outright declaration made by the NHCP for Burnham Park as a heritage site. “NHCP officials should take note that the 34-hectare Burnham Park is titled under the Department of Tourism and yet the agency that owns the property was not even aware of such declaration of the park as a heritage site,” Domogan stressed. Earlier, an official of the National Commission on Culture and the Arts (NCCA) declared the city government can question the declaration of Burnham Park as a national heritage site. In a recent press conference, NCCA legal counsel Rise Beatrix Cruz-Angeles said City Hall has the right to question the procedure surrounding the declaration before the National Historical Commission of the Philippines. Angeles said the Baguio Heritage Foundation should have coordinated with city hall before petitioning the historical commission to declare the popular landmark a heritage site considering that it is the city government that owns the property and that it has the right to petition the NHCP for such declaration. “They have the opportunity to question it before the NHCP if they feel they have not been included in the declaration process,” Angeles said. “The city, having no knowledge can oppose the declaration,” she added. The foundation said declaring Burnham a heritage site could save it from commercial development.